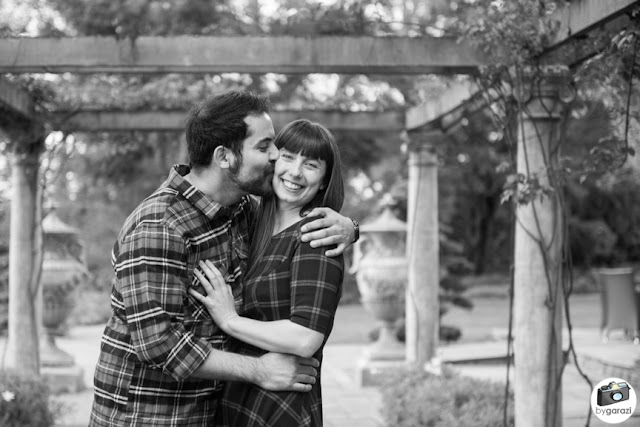 These two just got married! 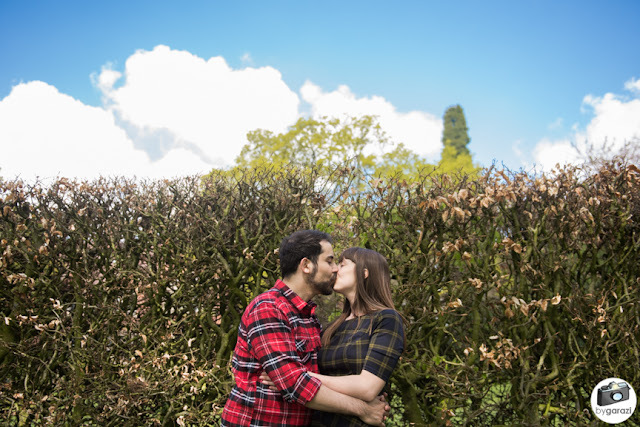 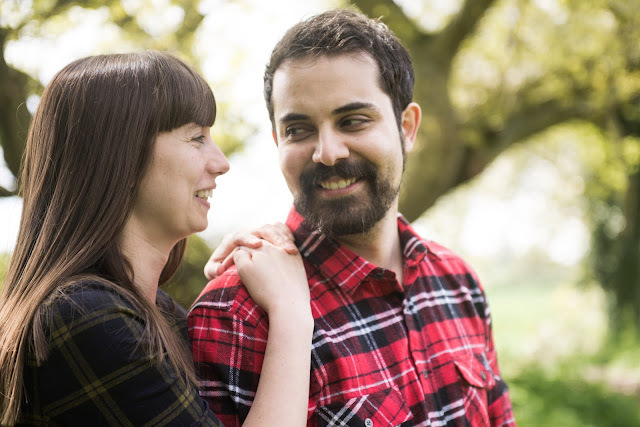 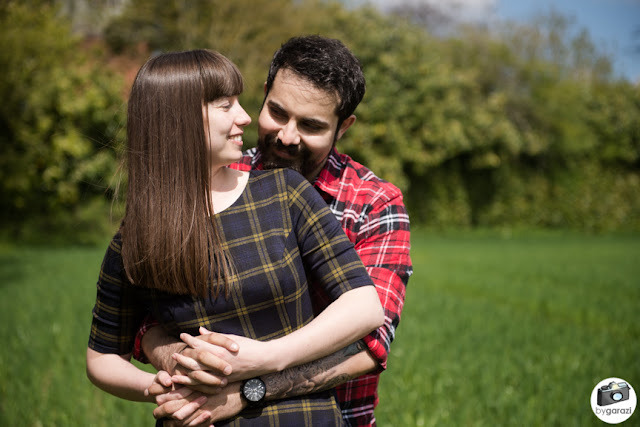 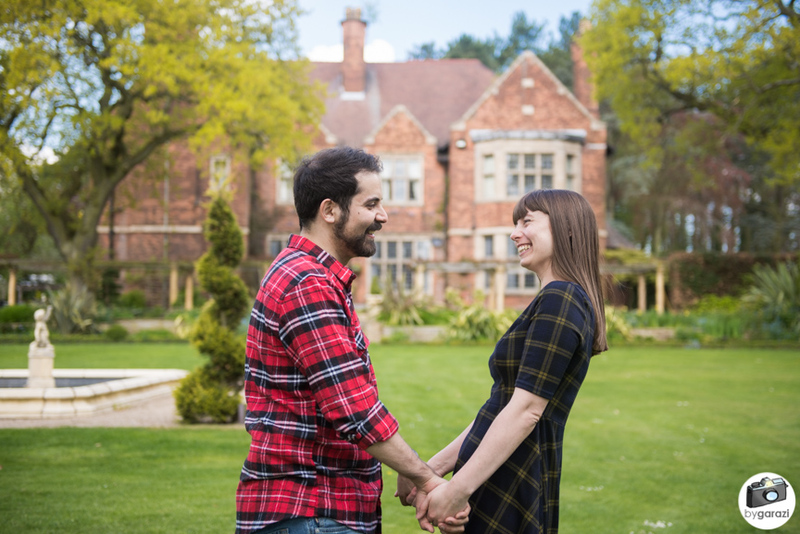 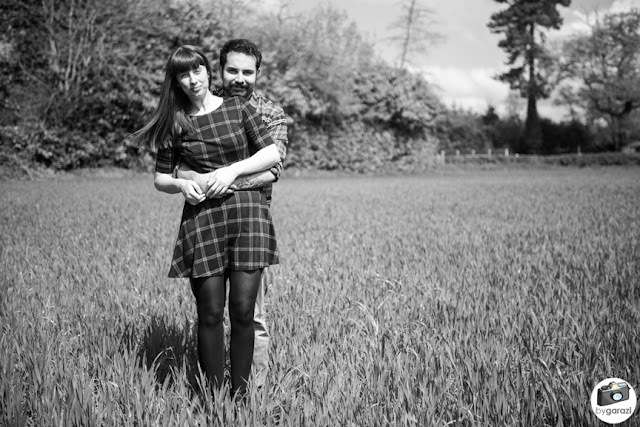 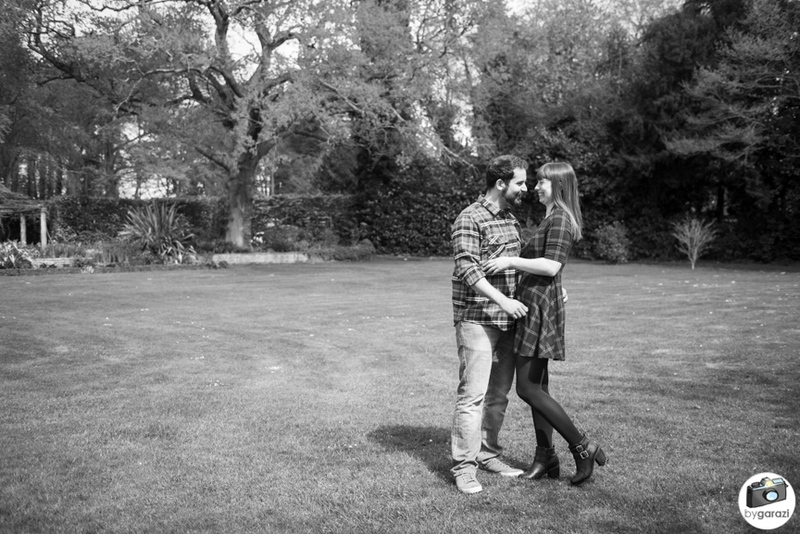 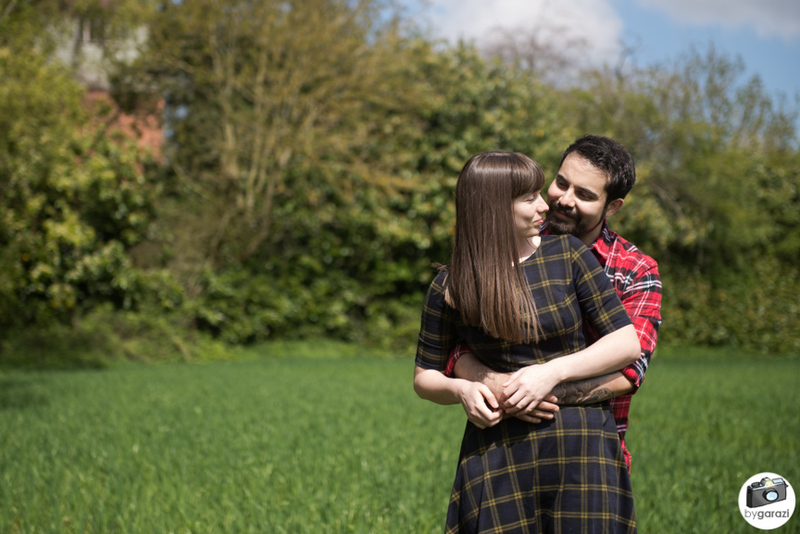 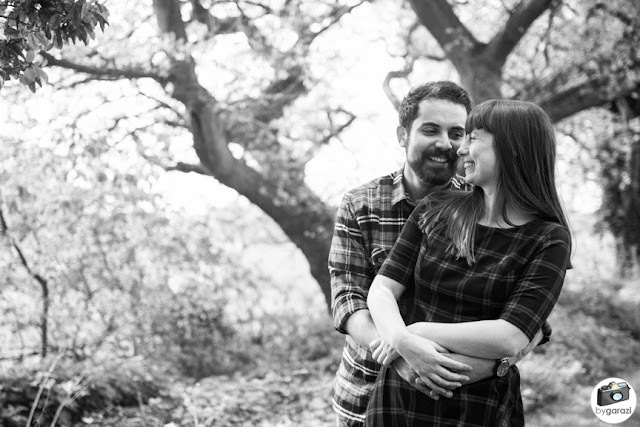 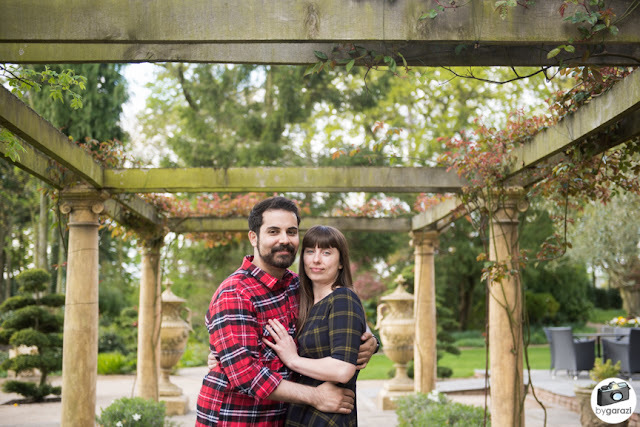 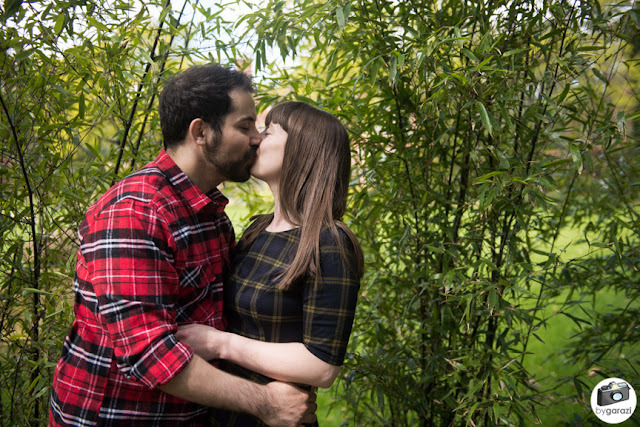 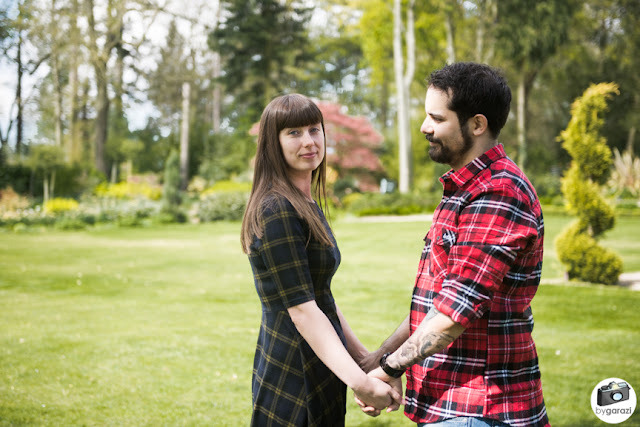 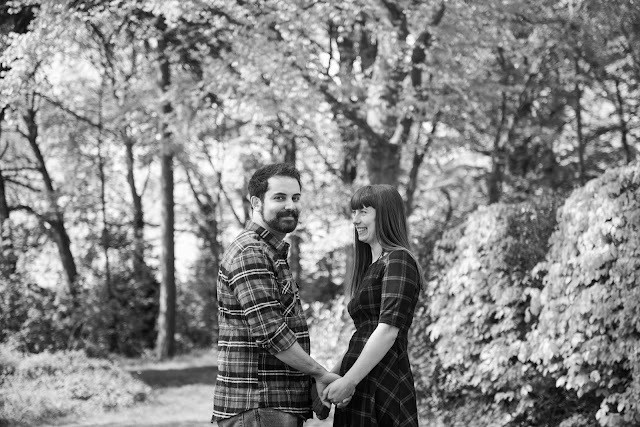 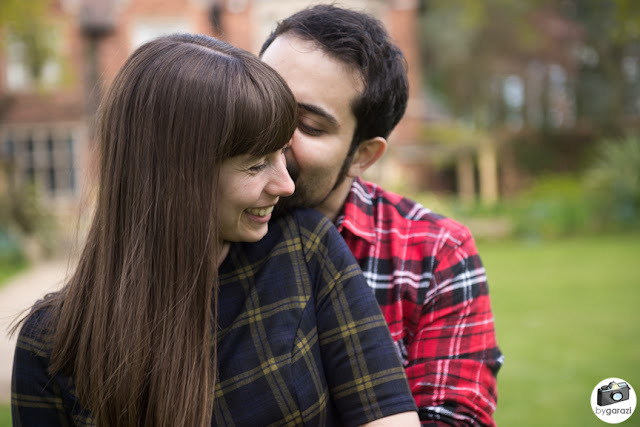 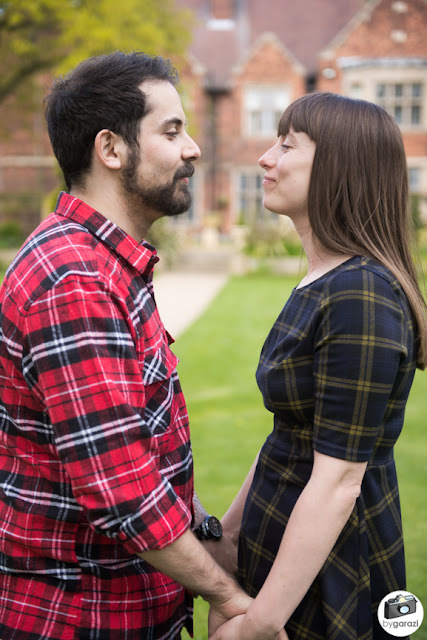 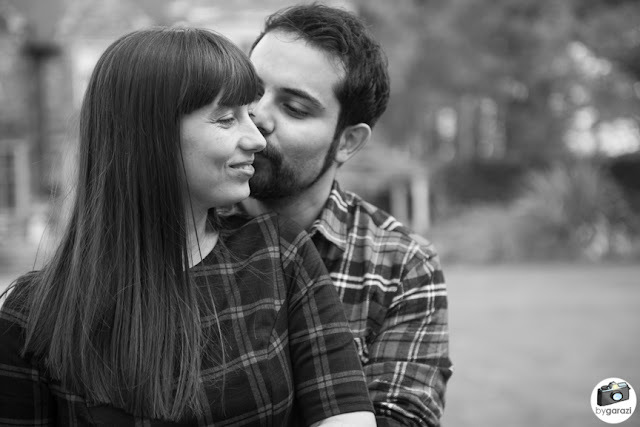 Pictures coming oh so very soon, but in the meantime I thought I'd share their sweet pre-wedding shoot at Moxhull Hall. Such a lovely venue close to Sutton Coldfield. And an unplanned checkered coordination just made the shot so cute!